A School of Teaching and Learning! 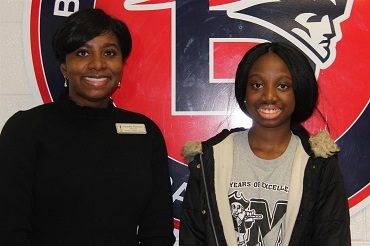 Berkmar Middle School will provide students with a quality, rigorous instruction that will develop critical and creative thinkers who will take ownership of their education in order to be successful lifelong learners. 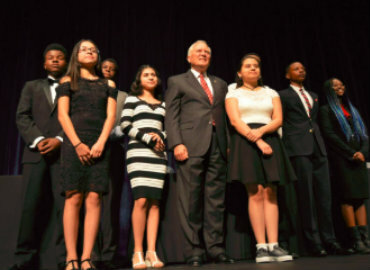 Berkmar Middle School student receives award from Governor Deal worth $10,000! Please complete and return to the front dest at BMS. por favor complete y devuelva a la recepción en BMS. Georgia Milestones Parent Infomation: Please click the letter below. Grayson Tech has a Summer Camp Program open to rising 6th through 9th graders! Open to all middle school students! We have great programs!! All the information about dates and programs are on the brochure attached. Summer Camp Registration opens on May 1st. 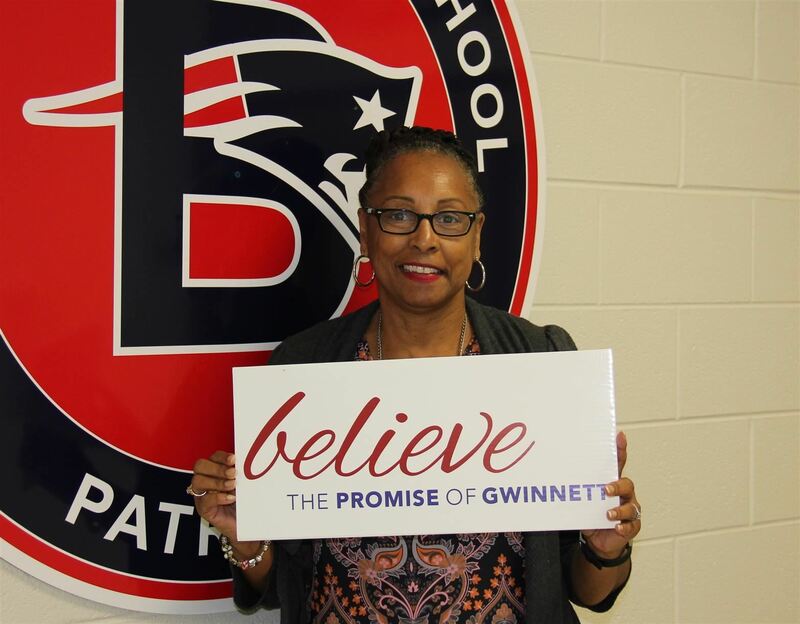 It is with much excitement that I greet you as the new Principal of Berkmar Middle School! 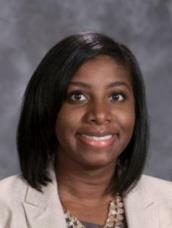 I have thoroughly enjoyed my fourteen years in middle school education and am grateful for this opportunity to serve our community. 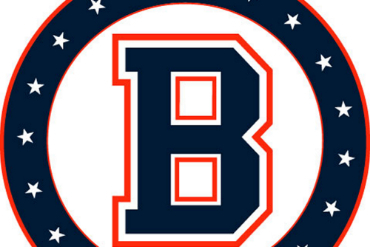 Berkmar Middle School will provide students with quality, rigorous instruction that will develop critical and creative thinkers who will take ownership of their education in order to be successful lifelong learners. Our entire faculty and staff are committed to holding high standards for teaching and learning. I look forward to partnering with you as we continue on the path to excellence in academics, arts, and athletics, enabling each student to reach his/her full potential.